Ever since I was a child, spaceships and weird superpowers have always fascinated me. Star Wars gave me both and I have latched onto it like a leech ever since. After waiting for two long years, The Force Awakens finally gives way for The Last Jedi. While Rian Johnson’s Trilogy is being much talked about, how good is it really? 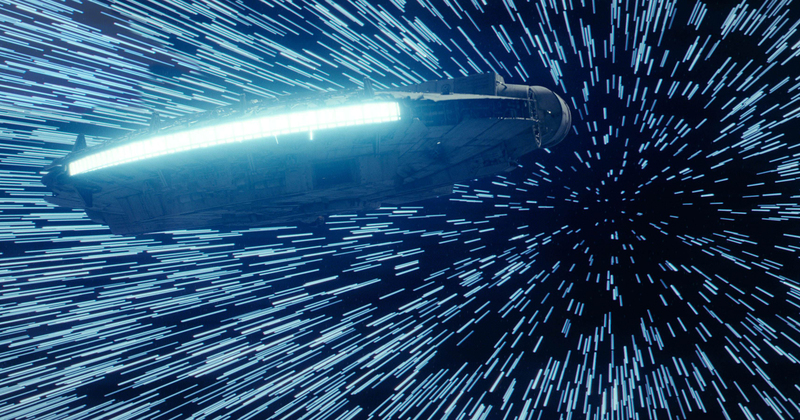 The Force Awakens breathed new life into a dying Star Wars Franchise. 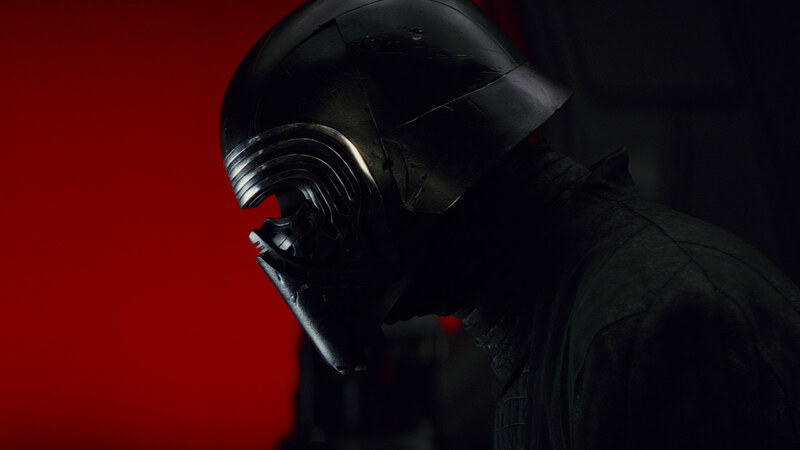 With The Last Jedi, Is the franchise going strong or is it about to kneel? Presenting the Star Wars: The Last Jedi Review. I will explain it as simply as possible. Star Wars is…. surprising. It does not follow the same tone and story telling of the previous movies. The epicness is gone, replaced with a plot line generic enough to be called ‘Hollywood Formula’ but still beautiful enough to be called brilliant. Star Wars is a lot to take in. it does not have the feel of the Original. Elements of nostalgia have been kicked out of the window. But it will still catch you off guard. The Last Jedi carries a message throughout its screen time – Fight Back with whatever you got. And fight back, it has. Not once in the entire movie did I find The Last Jedi a kick in the nuts to the legacy of the franchise. The movie wonderfully portrays the dying attempts of the resistance as they make last ditch efforts to reach out for that final ray of hope. The sense of urgency and desperation is all there as the clock ticks to their doomsday. Another beautiful underlying message within the movie is that you do not need to be have the blood of heroes to be a savior. You just need to have a good heart. Luke Skywalker is, as usual, the best of the lot. His sarcastic attitude to life is envious and disappointing at the same time. Daisy Ridley does a good job as well as the lead character. Her connection to the force, her past and he role in the eventual Last Jedi saga make for a good character development arc. But it is Kylo Ren that steals the show. His character starts out as this outright menace of a guy but blossoms into a anti-hero you can hardly hate. He is not perfect. He has conflict. He is Supreme Leader Snoke’s greatest weapon against the Resistance. He is also Leia Organa and Han Solo’s troubled child. As the movie progresses, somehow you will find yourself rooting for him. The plot has its own necessary twists and turns to keep you hooked. Like I said, the epicness is gone. The movie will still smash the Box Office though. Star Wars: The Last Jedi is filled with stunning iconography and a musical score that rivals that of the Original. Some would say the joke are too many. I would be one of them too. Humor has been used as a tool in a Star Wars movie for the first time. And it works… for the most part. If I have to describe the movie in one word: Brilliant. Not perfect, but brilliant. Does the movie have flaws? Definitely! Some of them shine like a glow-stick in the dark. But there are moments, a lot of moments. Moments intriguing enough to keep you right at the edge of your seat. Star Wars: The Last Jedi is certainly not the greatest addition to the franchise, it still has plenty of kick in it to rock your world. The Last Jedi is still one movie you do not wanna miss. For all its flaws. The Force is still strong with this one.